You want an organized peace-filled homeschool that cultivates strong family bonds. But you feel like you can’t calm the daily chaos enough to get ahead. Maybe you are like me, and your upbringing didn’t focus on strengthening family connections or have an emphasis on quality education. You don’t want to send your children off somewhere else for 6-8 hours a day. Because your gut tells you that your family belongs at home, with you. But you lack confidence in your teaching abilities, and you are always second-guessing yourself. 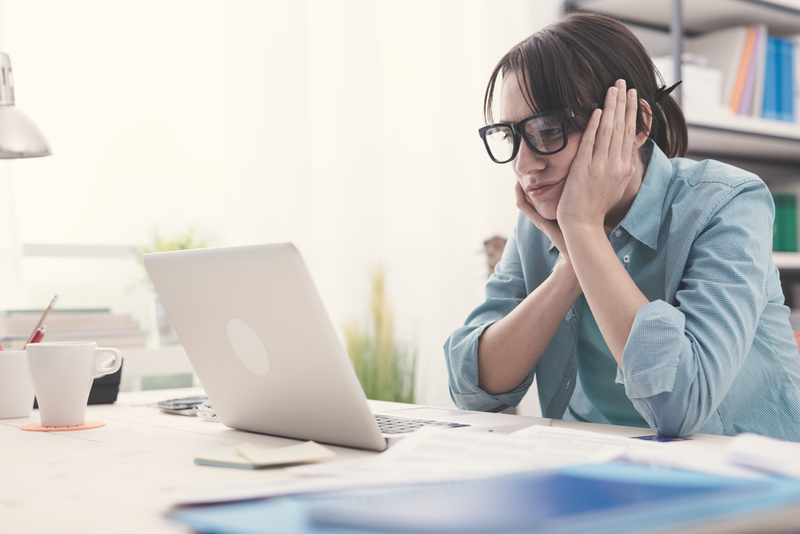 Maybe you are trapped in a public school mindset and struggling with tear-filled days and boxed curriculum. You want to raise educated, well-rounded, Jesus following children. That is precisely why you feel compelled to create strong roots at home and educate with your child’s individual needs in mind. But you doubt yourself and lack confidence as your children’s teacher. But today you are ready to commit to a life of intentional parenting and be the wife, mother, and teacher God is calling you to be. I lived these exact feelings over a decade ago. But at the time I didn’t know how to turn my desires into a daily reality. As a Christian homeschooling mom, I know how important the task is that you have taken on to manage your home, serve your family well, and home educate your children each day. Also as a mother to three children, I know how easily chaos can ensue, and things can quickly get out of control in my home if I am not living intentionally. After a decade of homeschooling, I have learned a few things, and no curriculum will ever be able to do what God can do. I also know that my children only have one childhood. Their little hearts and our family connections are of utmost importance to me as a mother. Join me in committing to connect your family through faith and home education intentionally. Let’s cultivate grace-filled homeschools, live in a place of continual growth, and edify our homes. 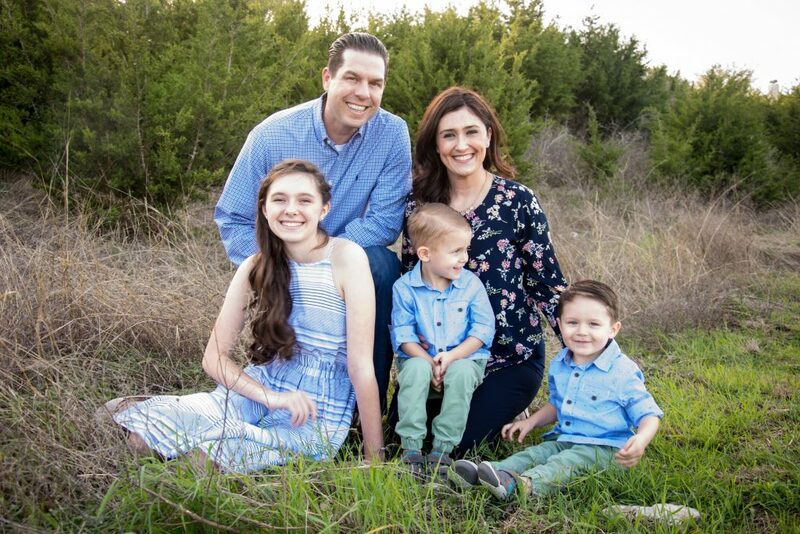 At Grace, Grow & Edify I help families create peaceful homeschooling atmospheres through faith, organizational strategies, and cultivating strong roots at home. I have been homeschooling since 2008 and coaching families with a strong desire to home educate since 2013. If you want to bridge the gap between home education and cultivating strong family bonds, you are in the right place! I would love to help you embrace homeschooling for its flexibility, individualized educational options, and all that it could do for your family. I’ve created a workbook with the foundational steps to get you started in your homeschooling journey. 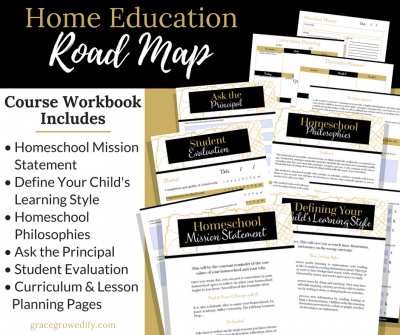 Learn more about the Home Education Road Map Workbook here. Have specific questions or a unique situation? I’d love to chat with you personally! I have coached homeschool families since 2013 with setting up routines, choosing curriculum, and creating strategies for a peaceful homeschool rhythm. From our first phone call about my homeschool concerns to our current coaching relationship, Courtney has extended grace, helped me to grow and been edifying in the process. She has been extremely understanding about my challenges, encouraging both me and my son, and has been extremely knowledgeable about homeschool resources.She was flexible in scheduling and the logistics of our meetings. She has been adept at getting to the heart of this homeschooling mom’s challenges and finding creative solutions. Her approach has empowered me to move forward with confidence and find joy in homeschooling again.I am thrilled to have found Courtney. Or maybe you have been homeschooling a while, but you struggle in the areas of routine, consistency, and time management? Whenever something gets out of whack in my home or homeschool, I know it is time for me to get back to the basics. I need to align my goals for my homeschool with God first. 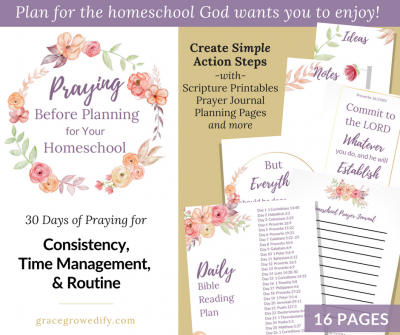 There are Biblical Principles for Homeschool Harmony that I need to revisit, especially in times of planning for my homeschool. I have created a workbook to help walk you through that process. I look forward to encouraging you and growing together! If you made it this far, thank you, and I am honored to have you here. 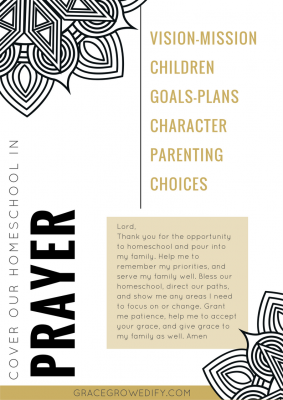 Snag this “Cover Your Homeschool in Prayer” printable freebie as your welcome gift.